Thank you for visiting my blog! I’m still figuring this whole thing out, but so far, so good! 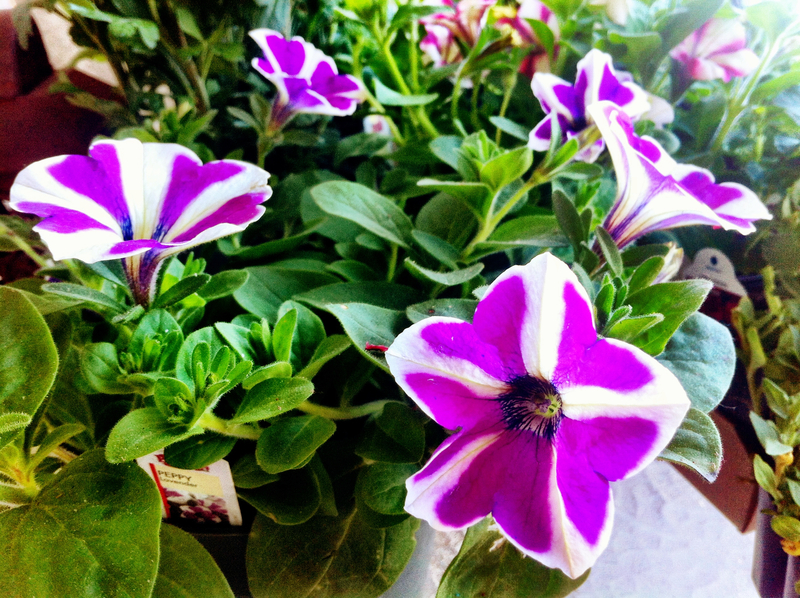 This entry was posted in Flowers, Photography and tagged flowers, gardening, petunias, photography, spring. Bookmark the permalink.